These past two weeks, I’ve been following the Adams County, Pa., murder trial of Christopher Johnson with some interest. Johnson is the man accused of having killed wildlife conservation officer David Grove ’04 in 2010—Grove had pulled Johnson and another man over for poaching a deer, and while Grove was handcuffing Johnson, Johnson pulled a gun and shot Grove, killing him. Grove was the first game officer to be killed in the line of duty since 1915. He was 31 years old. Two weeks ago we had our Alumni Association Executive Board in town for one of their regular meetings, and I got to chatting with board member Kevin Steele ’92g during one of the breaks. 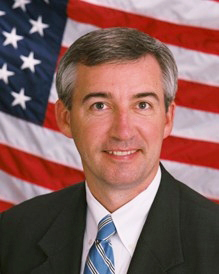 Kevin, a Dickinson Law grad, is an assistant district attorney in Montgomery County, where he specializes in homicide cases. I often ask him what he’s working on, and this time it turned out that he was about to head to Adams County for the trial of David Grove’s killer. Kevin also helped argue the state’s case during the penalty phase of the trial, with the jury having to choose between a death sentence or life imprisonment. Last night, the jury came back with the verdict the prosecution wanted: death. I’m not sure whether I could vote to sentence someone to death. That’s a whole other story. But I’m happy for Kevin that he got exactly the outcome he wanted, and that he achieved some measure of justice for a fellow Penn Stater. The York newspaper published an interesting first-person piece on Tuesday by a reporter who was on the scene the night David Grove was killed. It’s worth a read. And, on a happier note, Penn State’s College of Ag Sciences announced on Wednesday that Penn State junior Nicholas Moore is the first recipient of a scholarship established in Grove’s name. 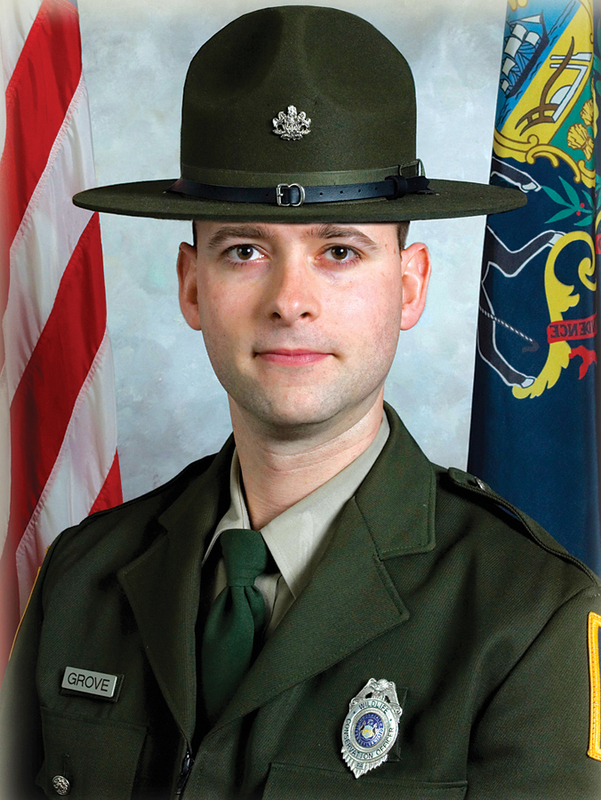 Money to endow the scholarship came from the Conservation Officers of Pennsylvania Association in cooperation with Grove’s family and the Fraternal Order of Police/Conservation Police Officers. Entry filed under: Uncategorized. Tags: Christopher Johnson, David Grove, Kevin Steele, Nicholas Moore.